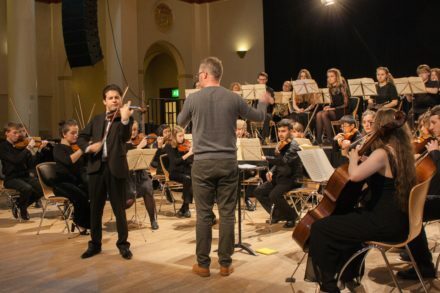 SMA Chamber Orchestra are renowned for the high standards of performance and repertoire choice. Conducted by Keith Slade, SMA Chamber Orchestra include students aged 13-18 from Grade 5+ and include strings, wind, brass and percussion. Recent repertoire includes Schumann, Beethoven and Bach. 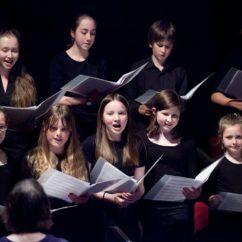 The group rehearse every Saturday afternoon during term time and perform regularly across the region. 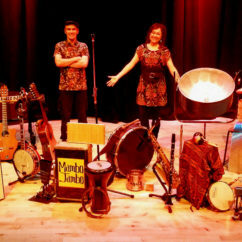 They can be seen in concert at our forthcoming Youth Music Festival 2-4 March. Visit our website to find out more and to make an application.